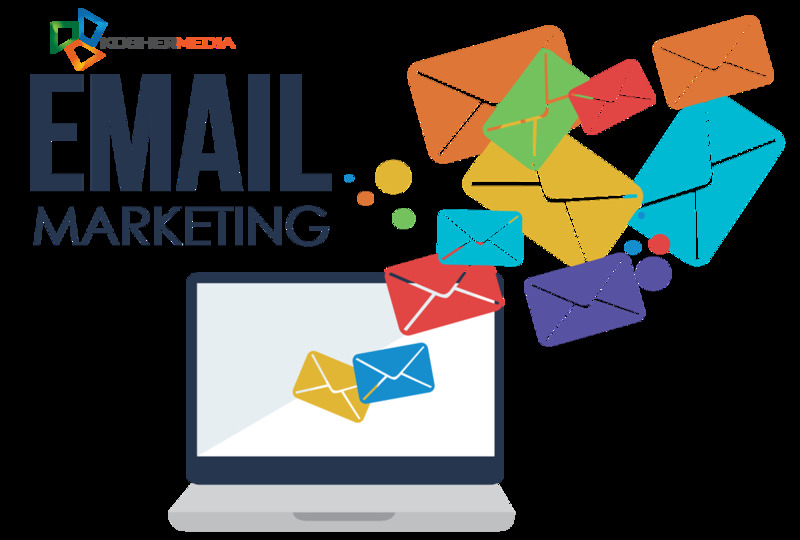 Walk through the Parsha: EMAIL BLAST FLASH SALE - Reach The Jewish Community! 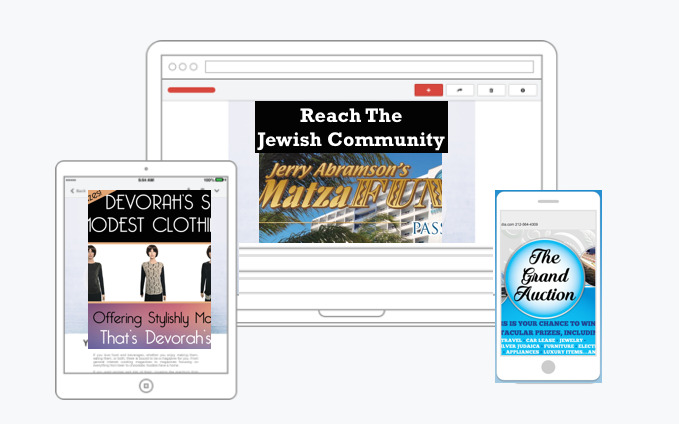 EMAIL BLAST FLASH SALE - Reach The Jewish Community! Prices at a Fraction of the Cost! We can help you reach the largest Jewish audience online. We have 71 Jewish audience bases lists broken down by background and area.